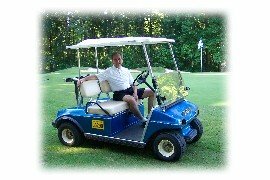 Did you know that the most common and often most serious golf cart injuries happen when a passenger is thrown from a golf cart because of a sudden or sharp turn, a quick full speed start or slamming on the brakes? Front and rear passengers who are not seat belted in can be ejected due to sudden quick movement leading to head injuries and even death. By driving cautiously and installing seat belts, you can minimize the potential for a golf cart accident. 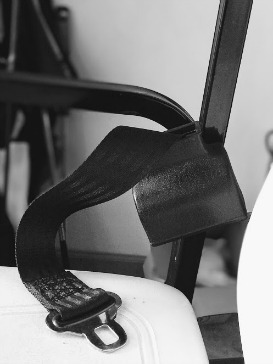 Feel secure knowing that your little ones and loved ones are safe with this simple to install golf cart accessory. P.S. Hit the Facebook Like Button in the Left Upper Corner if You like the page.